Ideally located and enjoying an elevated outlook, this modern near new low maintenance home is just what you've been looking for. With fresh neutral colours throughout, simply move in and make it your own. Fresh, light and bright open plan living opening to a north facing deck invites relaxation time or bbqs with friends. The kids and pooches can run on the generous section and when slumber time comes four generous double bedrooms provides restful relaxed spaces for all the family. 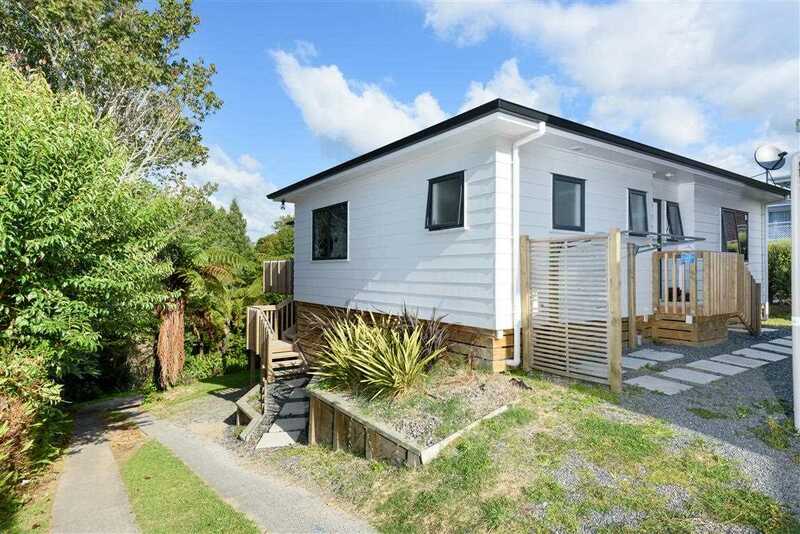 A super-duper starter or investment with easy access to great schooling, Greerton Village, Gate Pa and only a short drive to Tauranga CBD. Motivated vendors would like this SOLD and pre-auction offers are welcomed. Call Team Theo now for more information or to arrange a private inspection. Chattels remaining: Fixed Floor Coverings, Blinds, Light Fittings, Dishwasher, Underbench Oven, Ceramic Hob, Waste Disposal, Microwave, Rangehood, Ceiling Fans x 2, Heatpump x 1 & 1 Remote, Heated Towel Rail x 1.